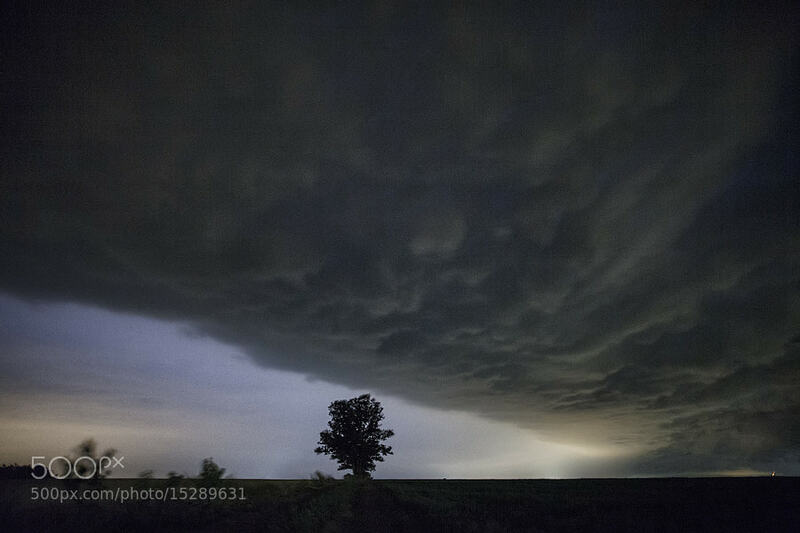 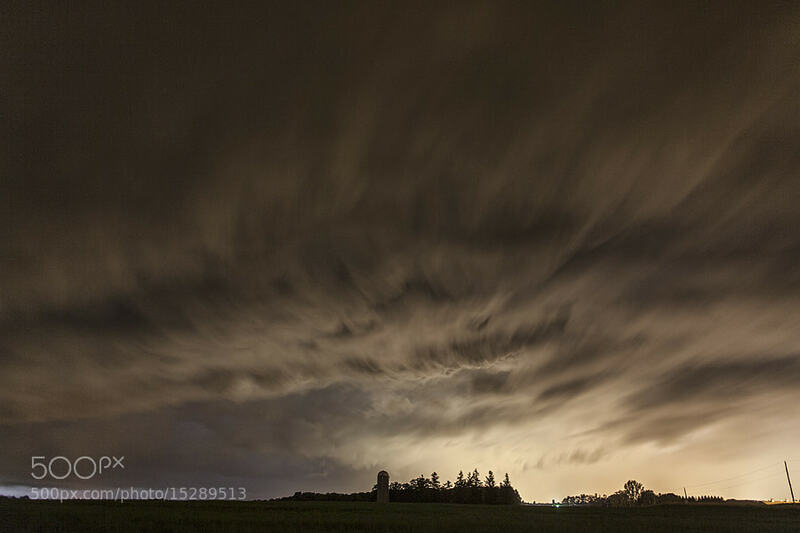 July 25, 2012 saw just about every storm chaser in southern ontario pulling an all nighter. 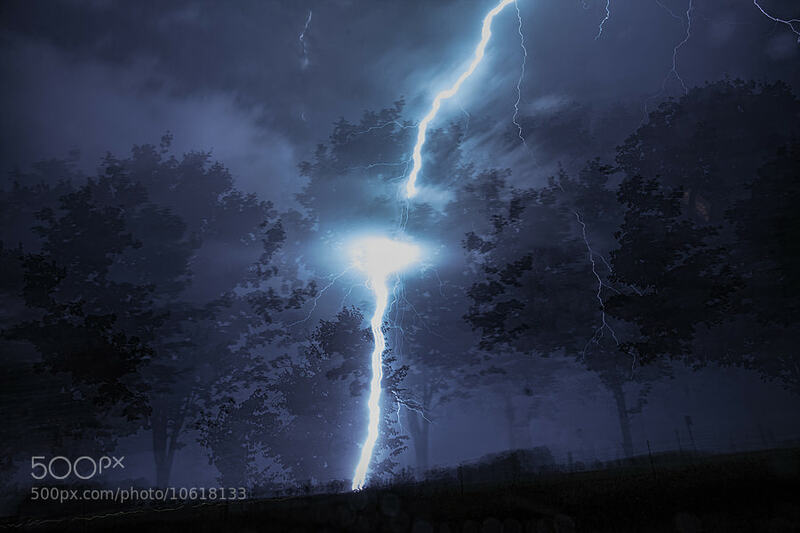 A front moving across from Michigan was set to produce some severe weather over night, this was also the night I got to really test out my new lightning trigger. 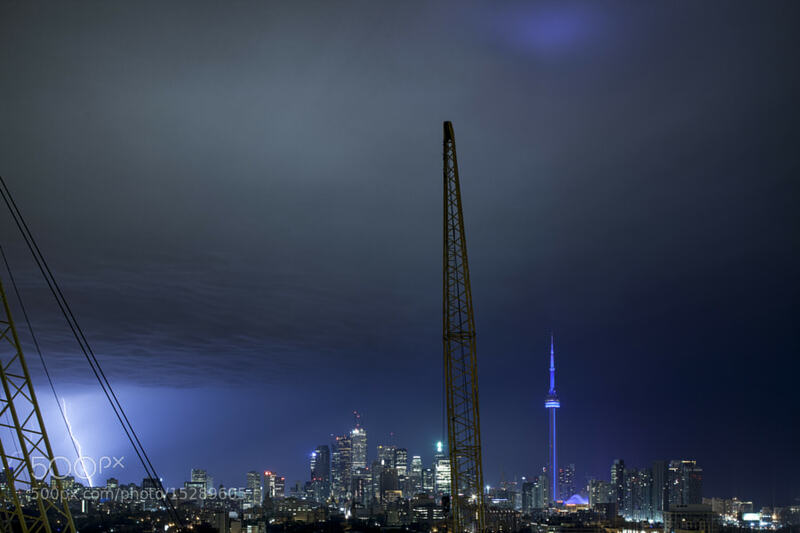 The storms were set to hit almost all of Southern Ontario with some severe weather – not wanting to miss any of the action – I had set up one camera pointed at the Toronto skyline attached to a lightning trigger, and brought the other out with me into the field. 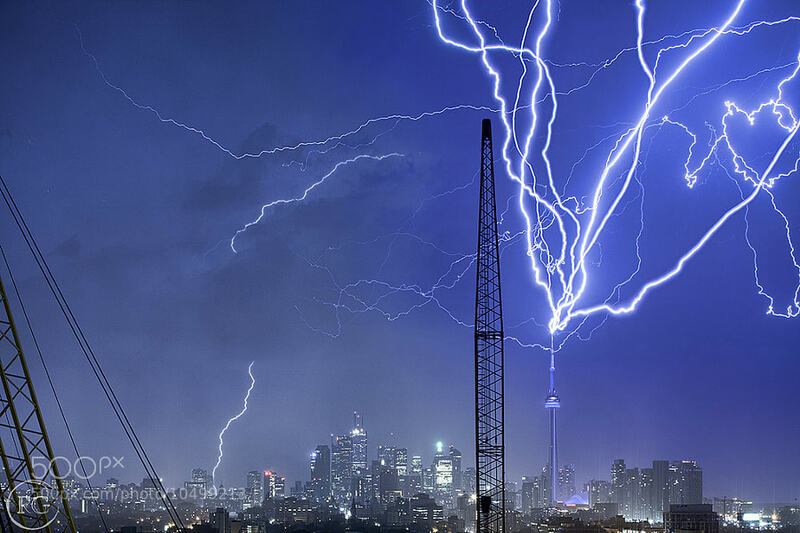 The storms this night did NOT disappoint, they came about 2 hours later than expected – but when they did they came with a vengeance! 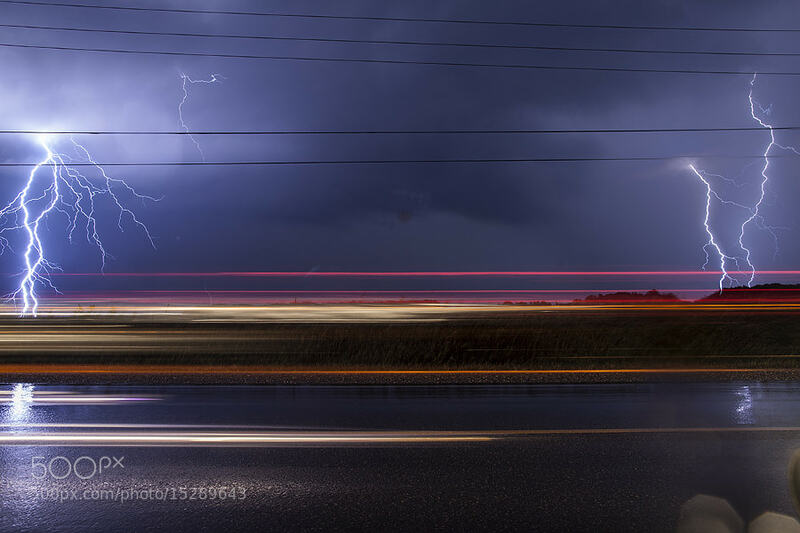 I parked myself right in the path of where the strongest cell looked like it would go and it roared in with continuous lightning, pea sized hail and HEAVY rains.